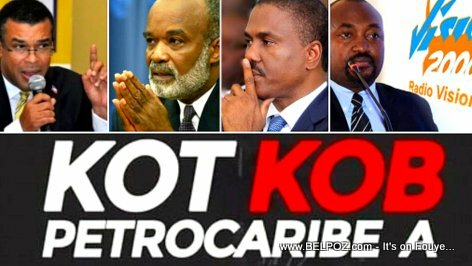 You want to know what happened to the PetroCaribe money in Haiti? Read this... The first 197 million dollars of PetroCaribe money was used to purchase heavy equipments for CNE to replace other heavy equipments that were somehow stolen according to Jude Celestin. But by whom? AUDIO: Steven Benoit: I told President Preval NOT to buy CNE equipments with PetroCaribe money!